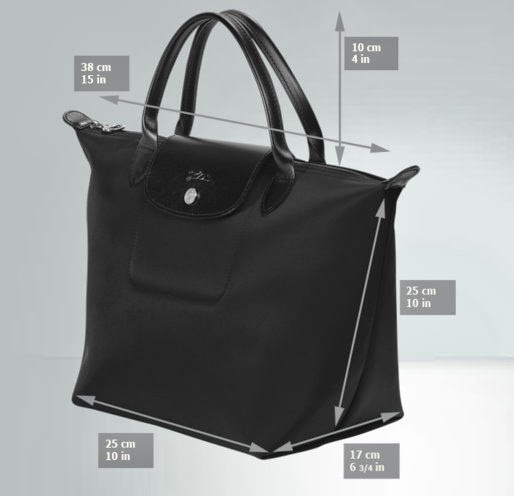 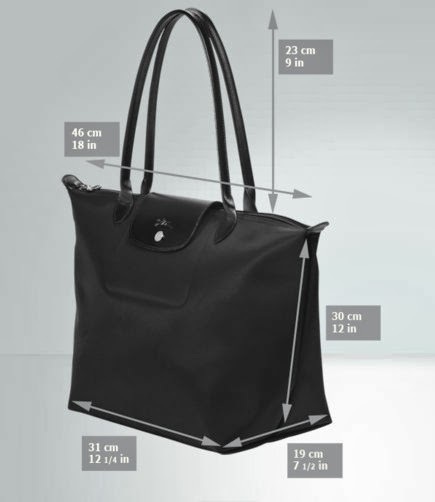 The Chic Sac: The Longchamp Planetes Collection Spring 2014 - Order through our Europe Spree Now! 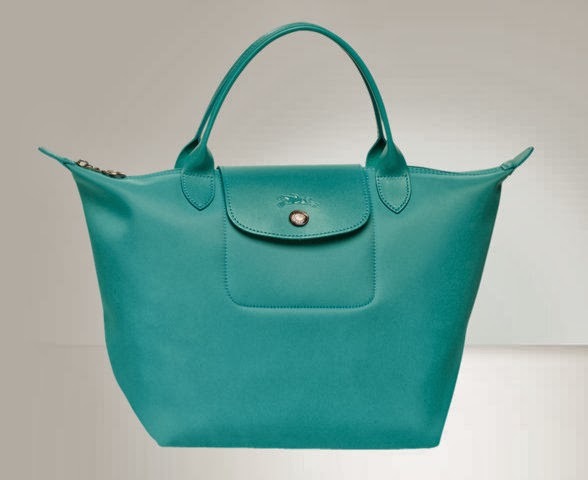 The Longchamp Planetes Collection Spring 2014 - Order through our Europe Spree Now! 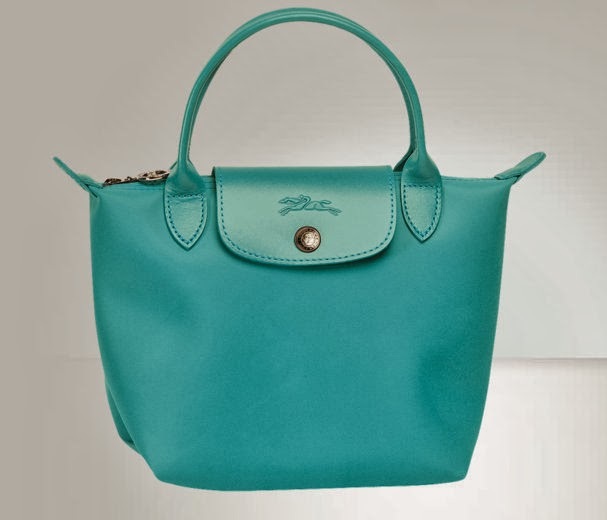 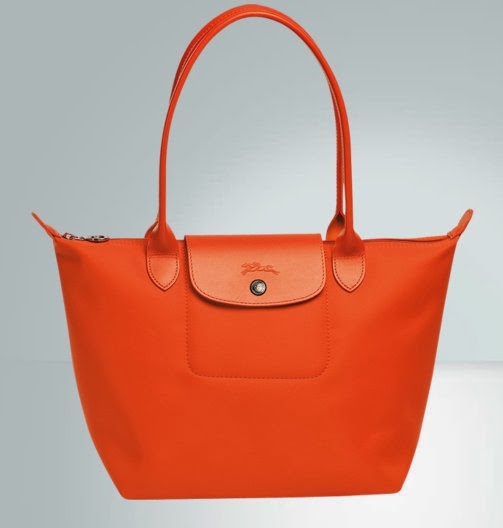 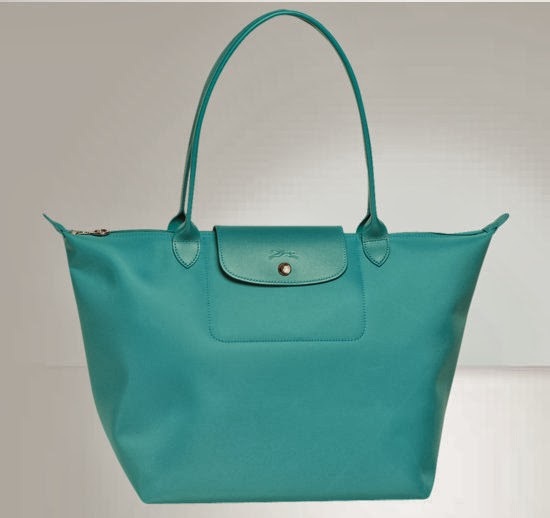 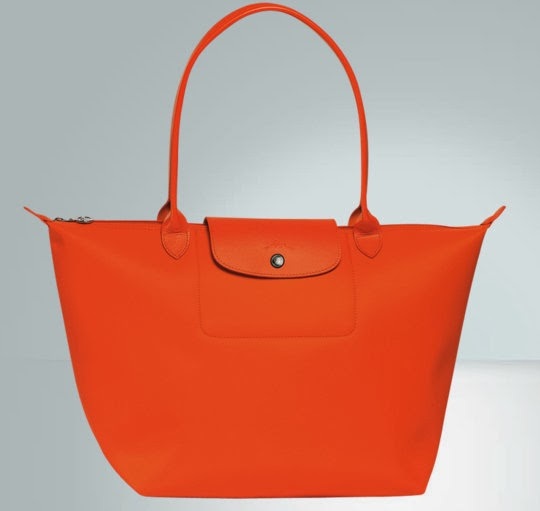 This season the Planetes Collection from Longchamp brings us bright and happy colors! 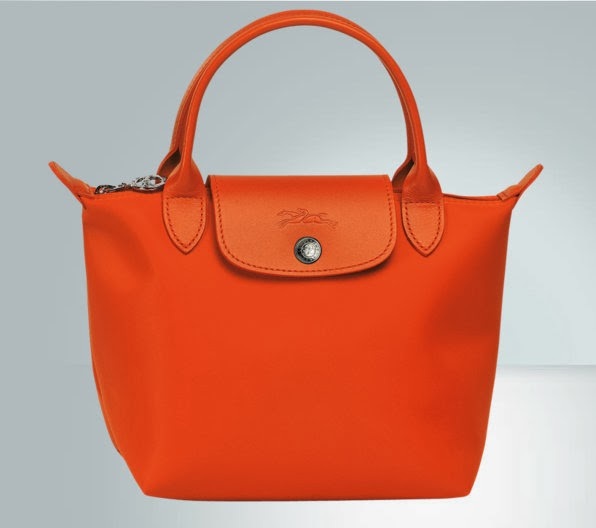 We find this a refreshing change and you might too! 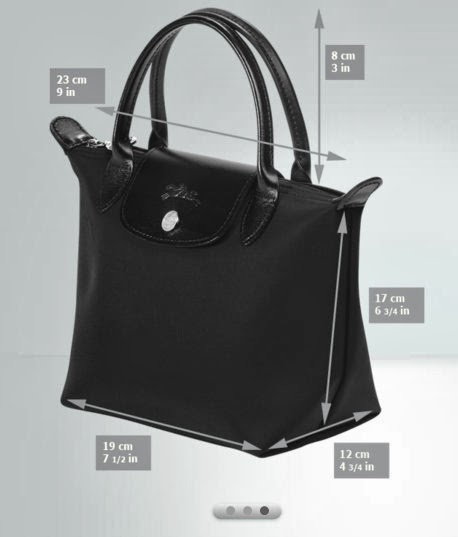 They also offer it in the classic Black if you prefer. 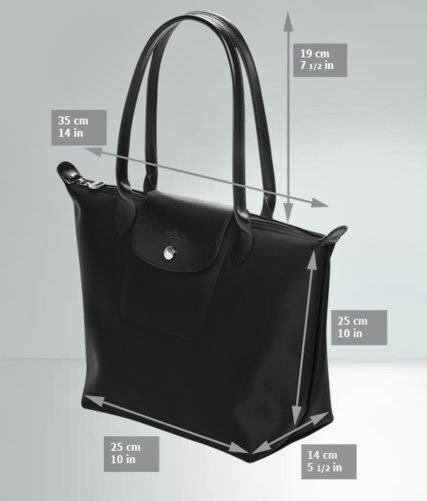 Available in multiple sizes, prices differ accordingly.